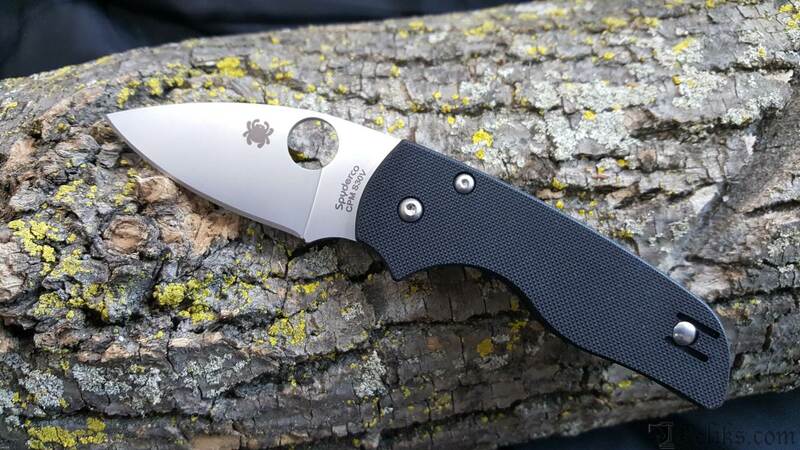 The iconic Native® has been a mainstay of Spyderco’s American made product line for decades. 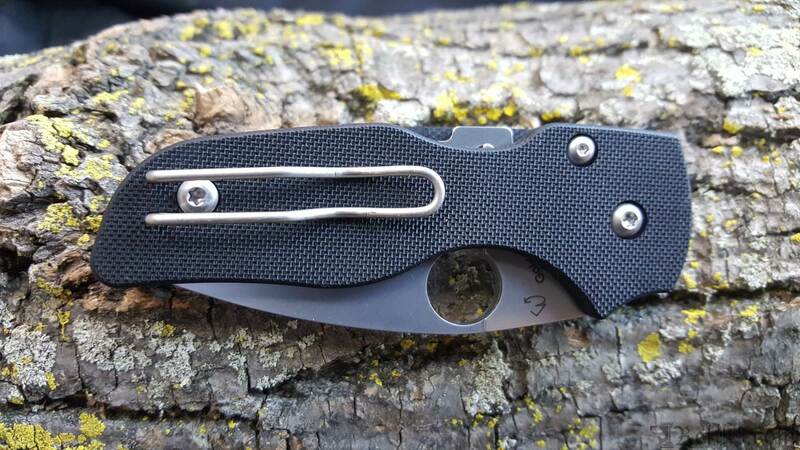 Now all the highly evolved performance features of this incredibly popular design have been distilled into a compact gentlemen’s folder with a 2.5-inch blade. Its full-flat-ground CPM S30V stainless steel blade includes a prominent index-finger choil that flows seamlessly into the contours of the textured G-10 handle scales. The result is a compact, ergonomic package that still offers a full, four-fingered grip and excellent control. 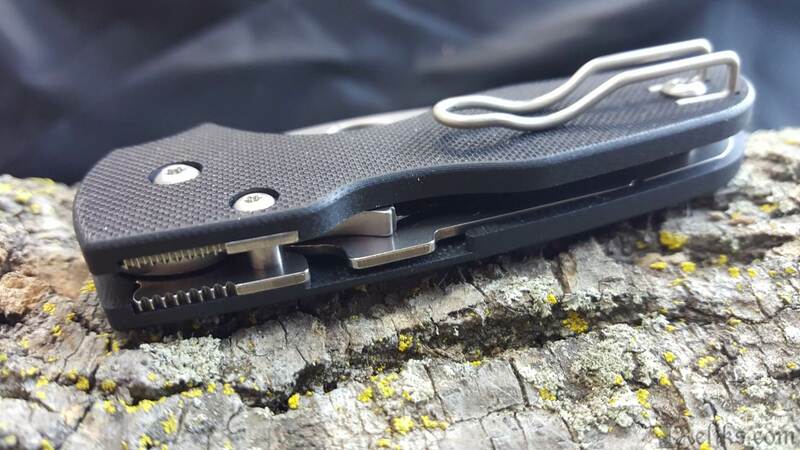 This version of the Lil’ Native goes a step further by adding our high-strength Compression Lock mechanism and a low-profile deep-pocket wire clip that is reversible for left or right-side tip-up carry. 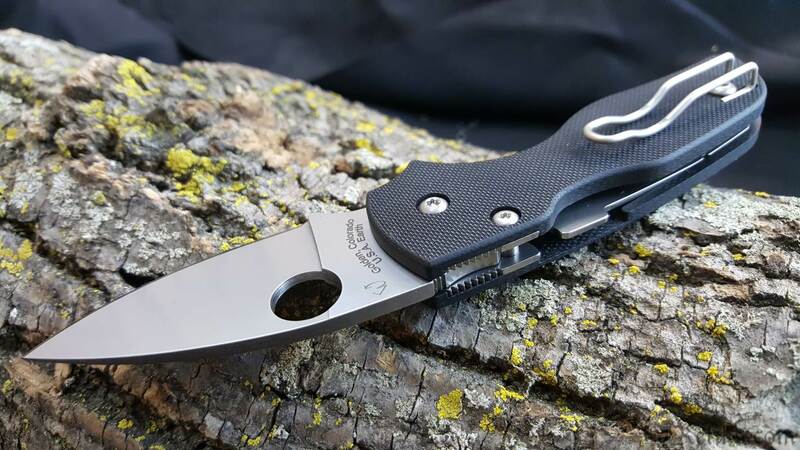 Spyderco Lil Native Knife - The Lil Native Knife is the latest in Spyderco’s American made product line up. C230Gp Knife - Full flat ground CPM S30V stainless steel blade includes a prominent index-finger choil that flows seamlessly into the contours of the textured G-10 handle scales. Lil Native Clip - Low profile deep pocket wire clip that is reversible for left or right-side tip-up carry. Spyderco Compression Lock - Close up of the compression lock on the Spyderco Lil Native. 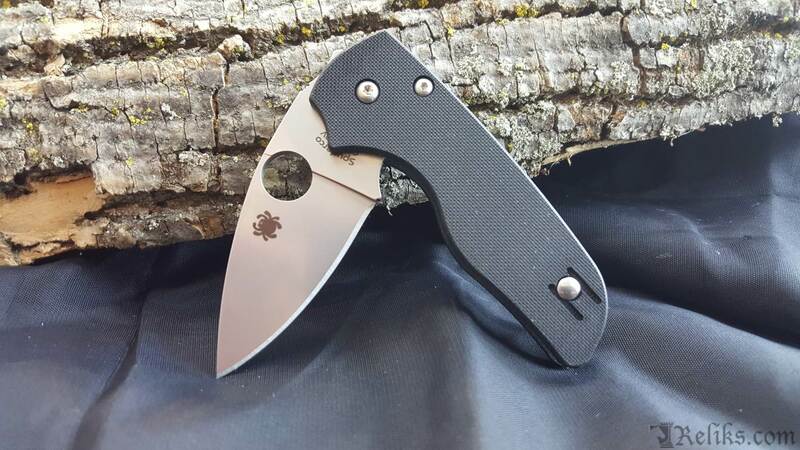 Lil Native Lock - Compression Lock by Spyderco Knives.